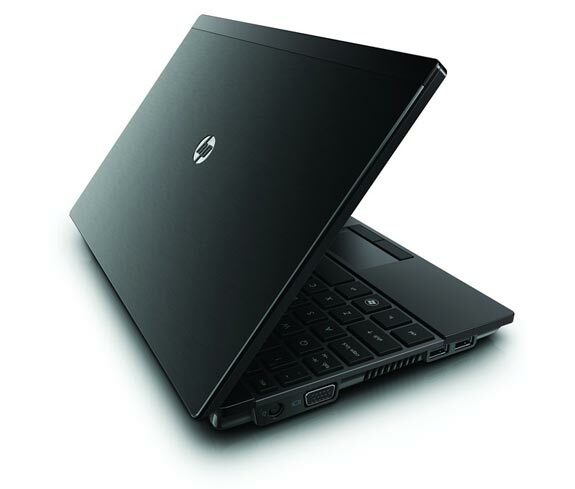 HP has added a new netbook to their range with the stylish looking HP Mini 5101. 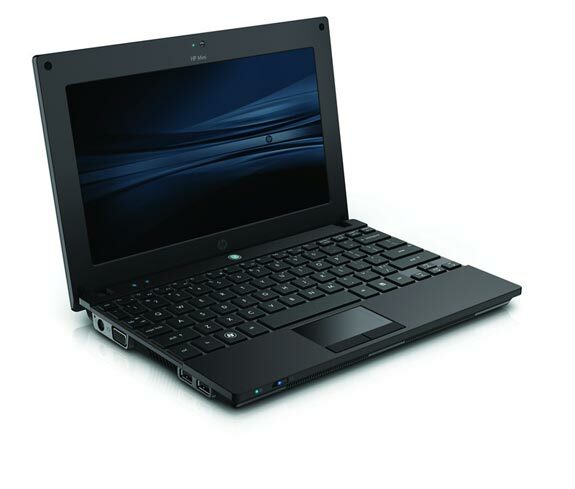 The HP Mini 5101 features an aluminum and magnesium chassis, and a 95 percent full size QWERTY keyboard, plus a 10.1 inch display that comes in either HD with a resolution of 1366 x 768 or WSVGA with a resolution of 1024 x 600. Processing comes in the form on an Intel Atom N280 processor, it comes with 1GB of DDR2 RAM and the option to upgrade to 2GB, storage comes as a choice of HDD’s from 160GB up to 320GB or an SSD. 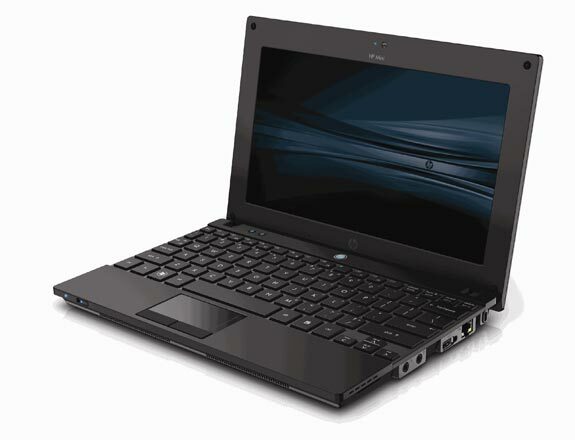 The HP Mini 5101 has 3 USB 2.0 ports, VGA, Ethernet, and WiFi, plus an optional HP Mobile Broadband module. It will go on sale in July for $449, I have to admit this looks like one of the better netbooks we have seen, and I like the idea of the larger keyboard.